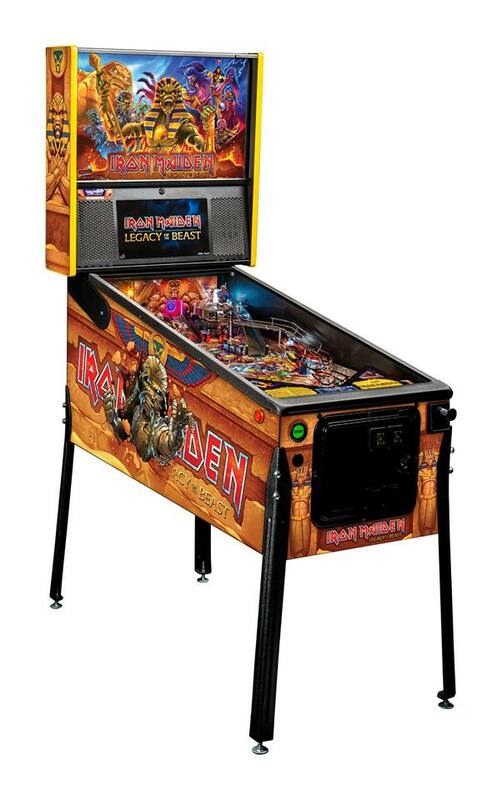 Stern IRON MAIDEN pinball machine for sale in the UK with 2 year Pinball Heaven warranty! 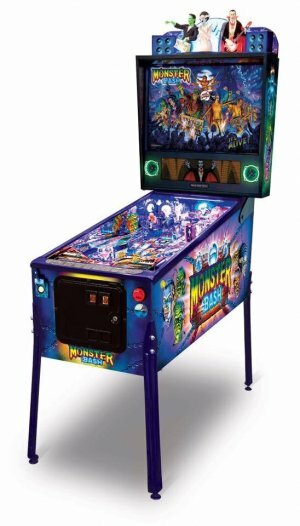 Formed in 1975, Iron Maiden led the wave of British heavy metal music and became a global institution. 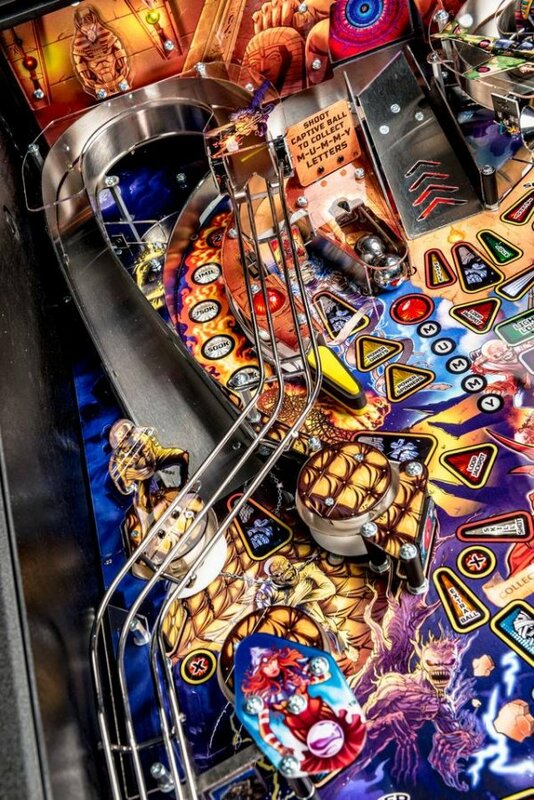 Over the course of 40 years the band has come to embody a spirit of fearless creative independence, ferocious dedication to fans, and a cheerful indifference to critics. Iron Maiden has built a following that reaches every culture, generation, and time zone. 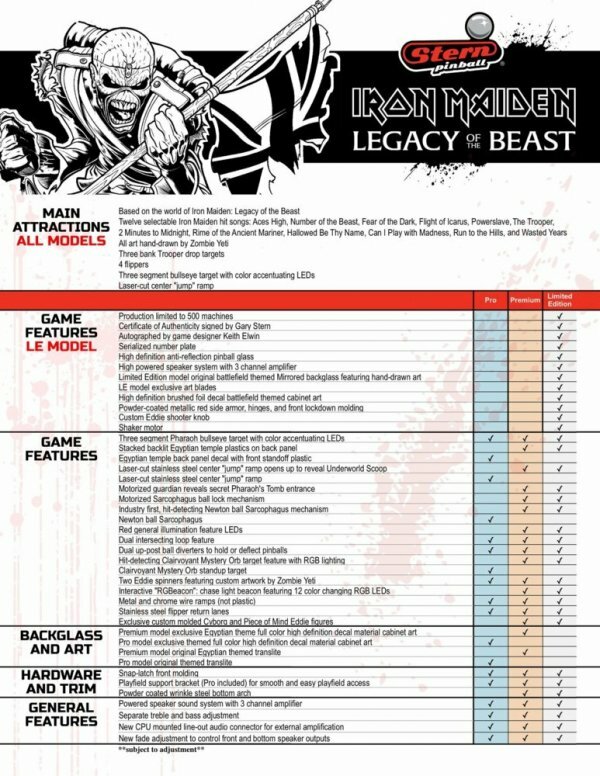 With over 90 million album sales, more than 2,000 live performances in 63 countries, tens of millions of fans and 16 studio albums of unerring quality, Iron Maiden has more than earned its proudly-held status as one of the most influential and revered bands of all time. 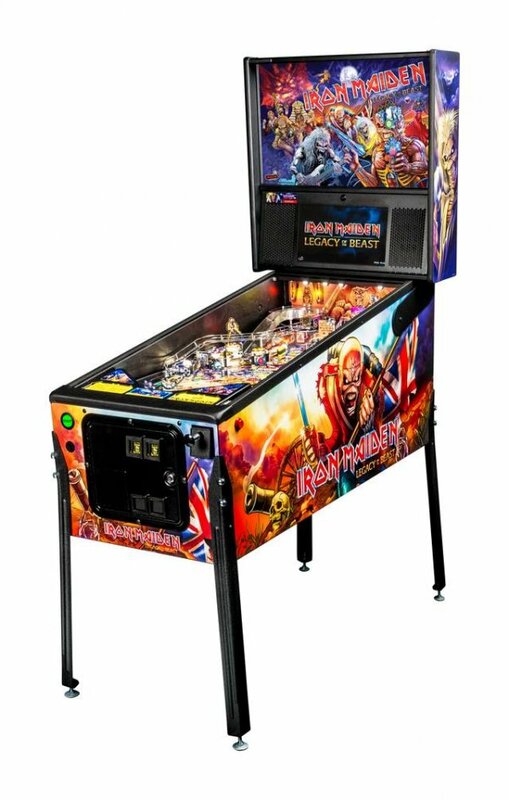 The Iron Maiden pinball machines aim to reflect the same excitement, energy, and experience of a live Iron Maiden concert. 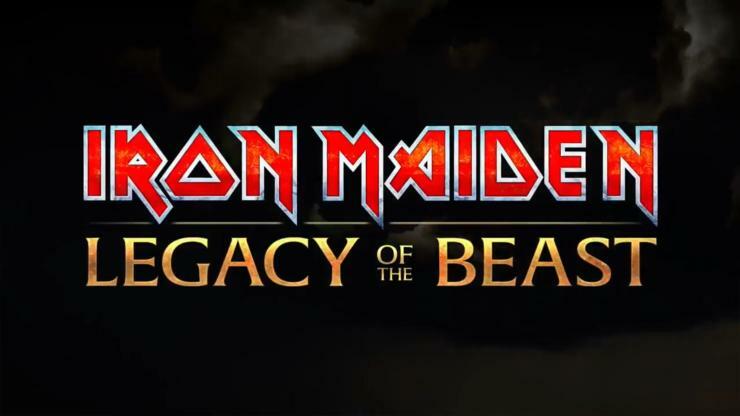 Players will immerse themselves in an interactive Iron Maiden universe transforming into various forms of Eddie, the band’s legendary mascot. Players, as Eddie, will embark on a quest to defeat the Beast and his minions across the Legacy of the Beast mobile game and comic book world. 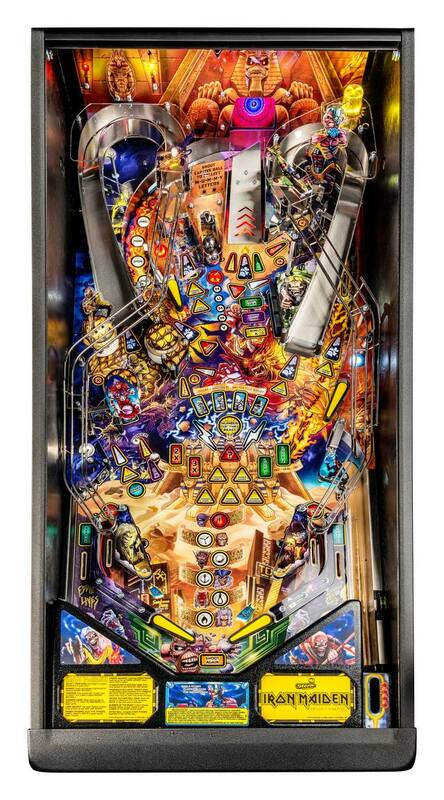 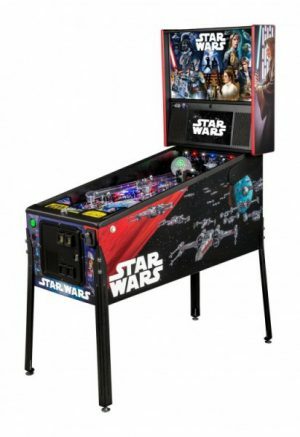 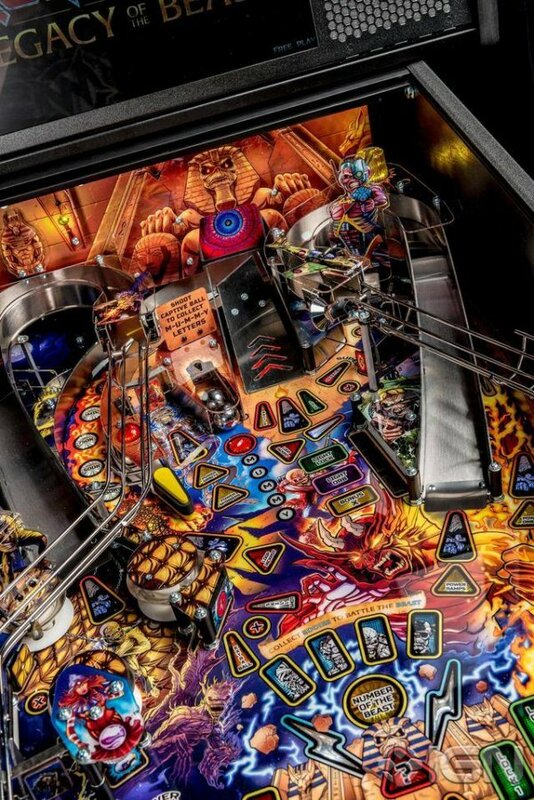 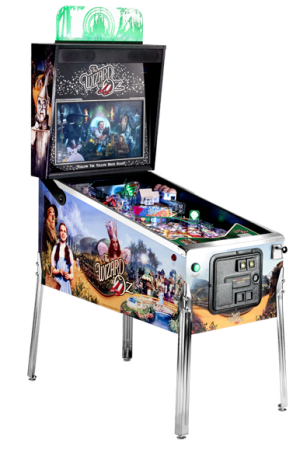 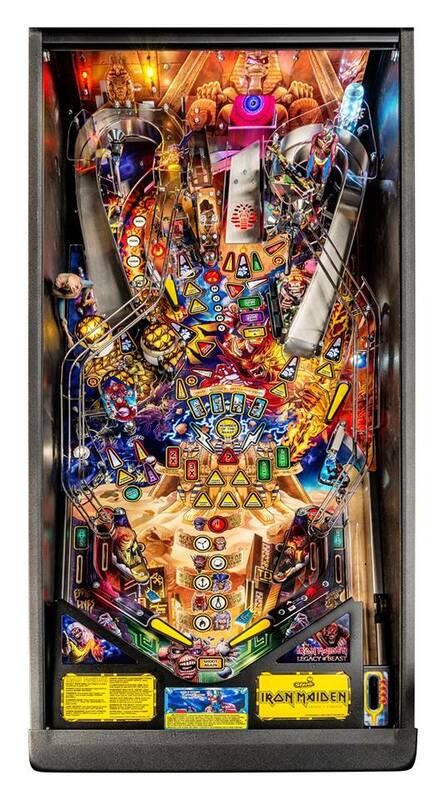 Iron Maiden pinball entertains with an amazing array of modern and classic features, making it suitable for all skill levels. 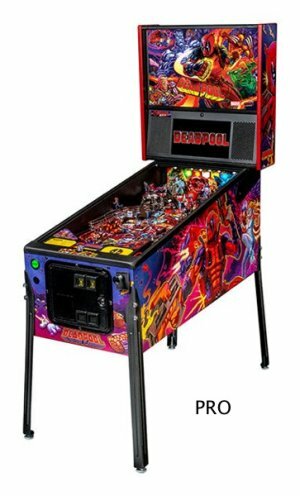 All models include twelve Iron Maiden songs with players going to battle as Eddie with the help of four flippers, two spinners, a set of 3-bank drop targets, metal and wireform ramps, a captive ball mechanism, a dual up-post lock mechanism, and a center bullseye target.